Mahindra & Mahindra is ready to launch its first compact car, Reva NXR which promises nine times the mileage generated by the country’s most fuel-efficient petrol-powered car. The NXR has done away with all the limitations of the first-generation Reva. The range of the NXR, stands at 160 km on a full charge, double the range generated by the earlier-generation Reva. 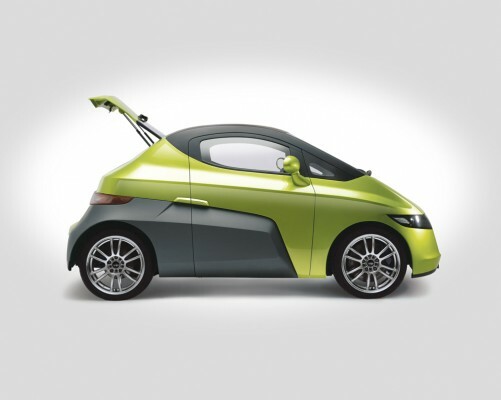 The new car can comfortably seat four adults and generate top speed of more than 100km/hr compared to 80km/hr earlier. The Chief, (Technology and strategy, Mahindra Reva) Chetan Maini said on Wednesday that the time was “right” to launch such a product in the market with petrol prices breaking new highs. “Consumers who spend Rs 7,000-8,000 every month on petrol are more interested than ever in alternate fuel technology. 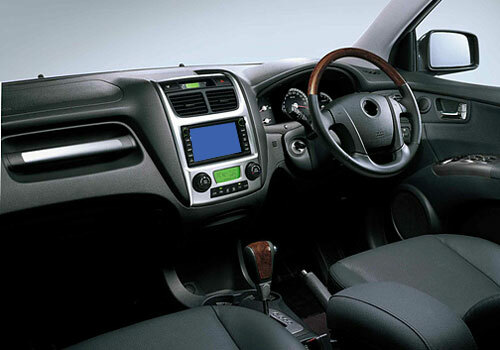 The Reva NXR is a huge improvement over the existing model and it will surely get the market excited,” he said. The NXR, which was unveiled for the first time at the Frankfurt Motor Show in 2009 as a concept, has largely maintained its scheduled launch period of 2012. The Reva NXR designed by Dilip Chhabria will be showcased at the upcoming Delhi Auto Expo, at Mahindra’s pavilion. With a mileage of about 9.6 km for every Rs 3 spent, the Reva NXR claims to be nine times more fuel-efficient than its nearest competitor powered by a petrol engine. At 25kms/litre, the Tata Indica eV2 or the Nano delivers one km for Rs 3 spent. Mahindra Reva’s non-AC variant currently costs Rs 3.2 lakh (ex-showroom), whereas the AC variant costs Rs 3.7 lakh. The expected price of the NXR is not disclosed yet, but other company officials say effort is on to make a very cost-effective vehicle. The plans of setting up one of world’s biggest manufacturing bases for electric cars of 30,000 units per annum near Bangalore is one schedule and should be complete in the next few weeks. The company hopes to be selling products through an expanded network of 100 outlets in the country. Due to high costs involved in developing the battery technology and lack of government incentives for promotion, electric cars do not come cheap in India. The present generation Reva, sold in three variants, is retailed in 24 countries. The company claims that over 4,000 units of the car are already on roads globally. 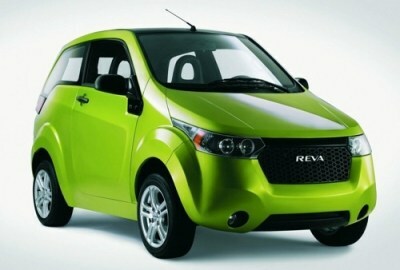 0 Response to "Mahindra to launch Electric Car Reva NXR in 2012"